I am always on the lookout for a healthy and natural bar that has a minimum of 10 grams of protein and is low in fat (especially saturated) and low in sugar. I know that 10 grams of protein is not really a protein bar for those looking for a high protein bar or on a high protein diet, but as a woman and a personal trainer (not a bodybuilder), 10 grams of protein is a good compromise between a true protein bar and an energy bar. 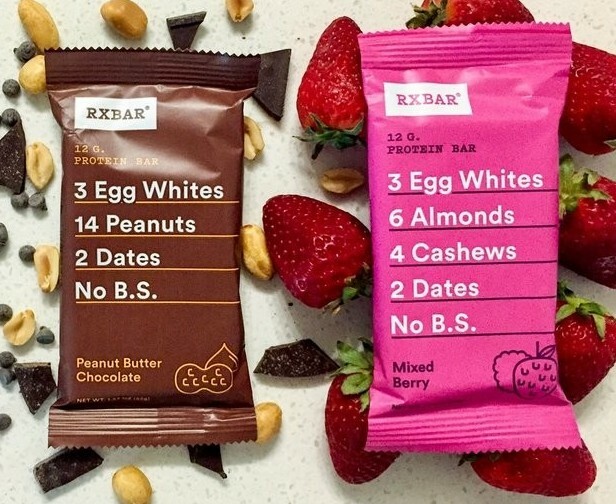 There are many bars with natural ingredients, but sadly few with more than a few grams of protein.